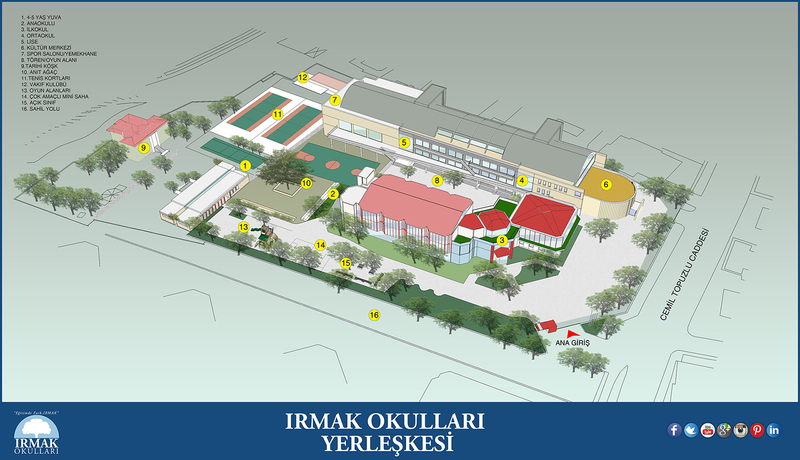 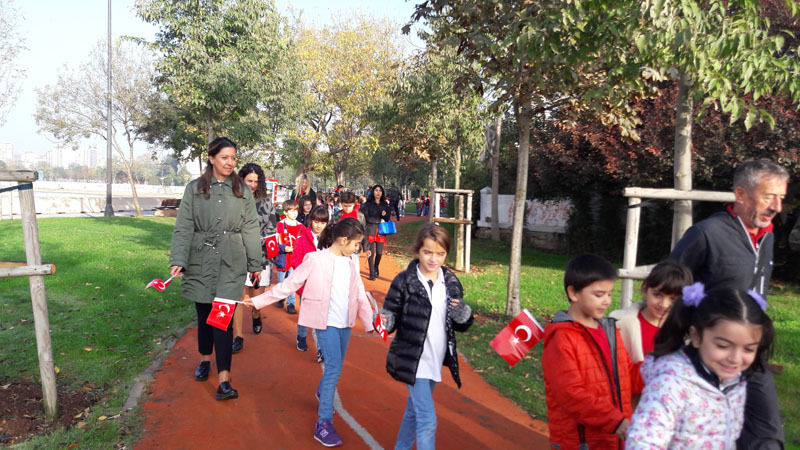 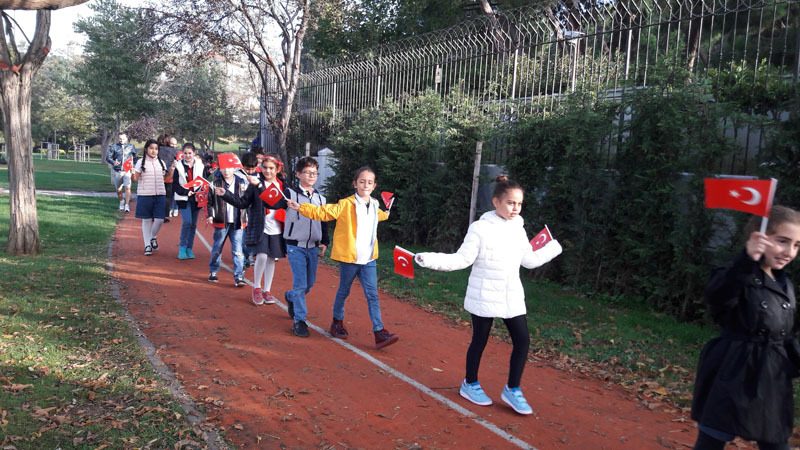 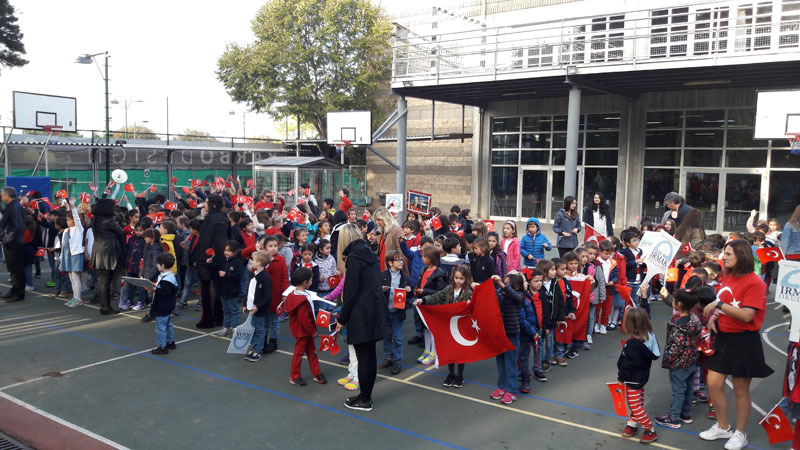 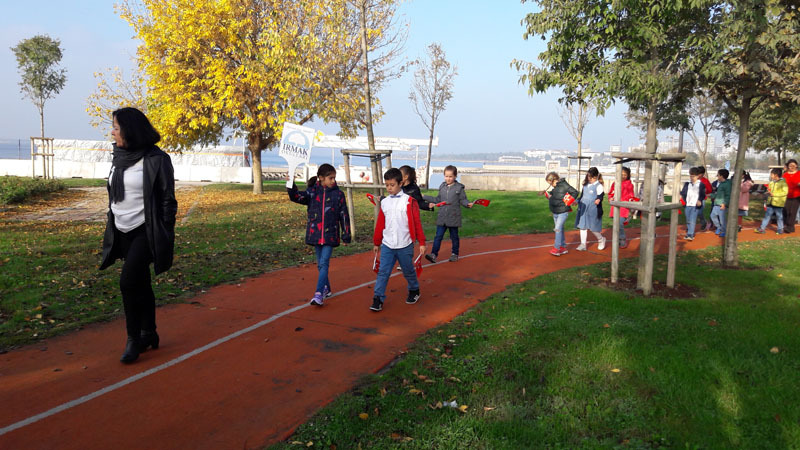 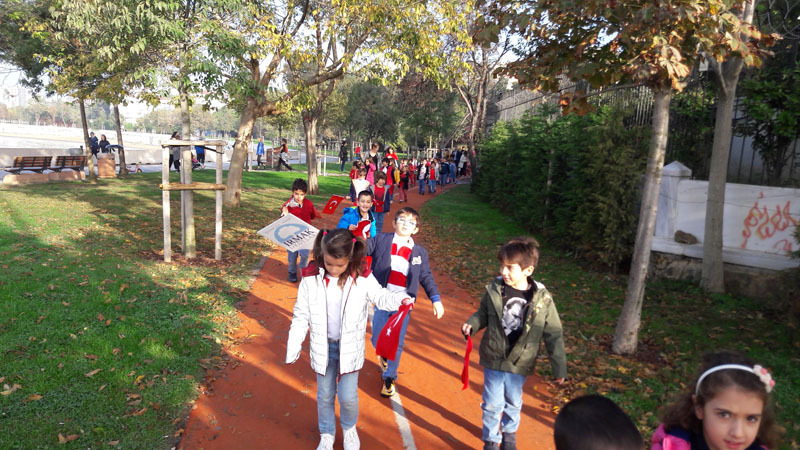 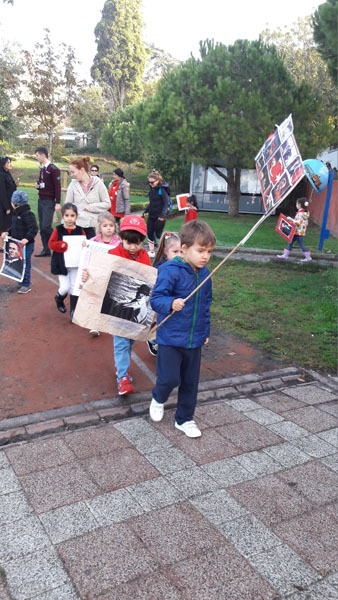 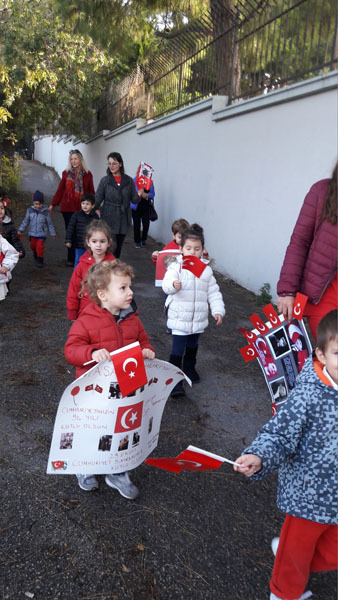 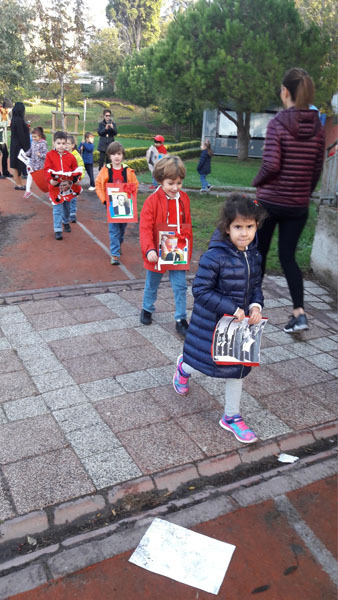 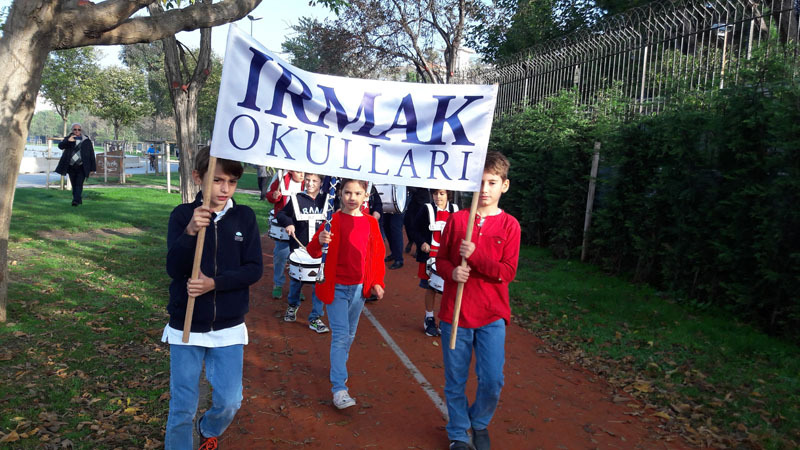 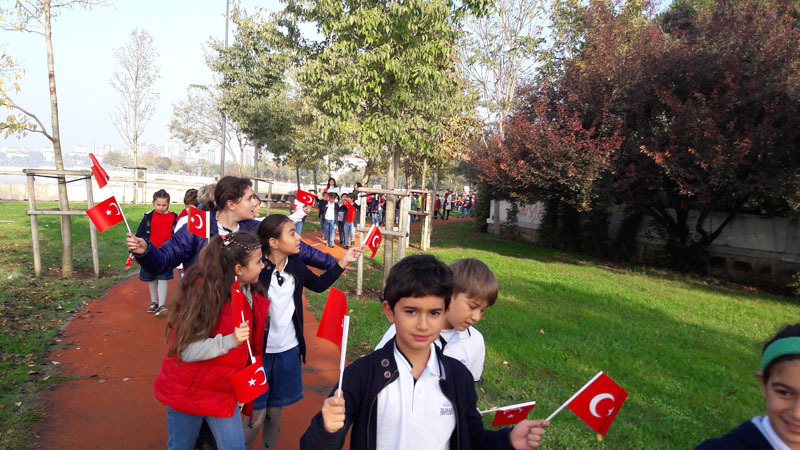 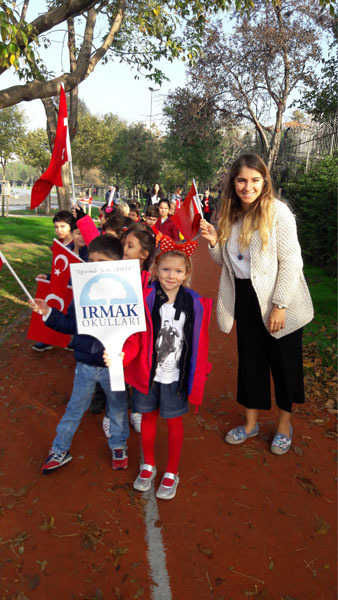 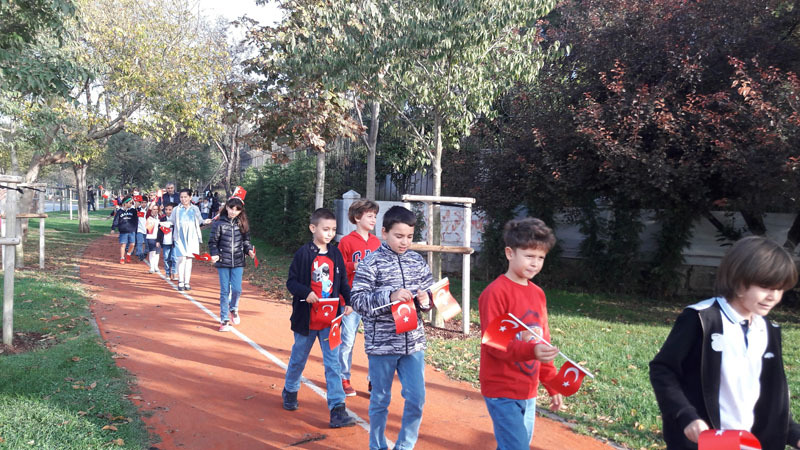 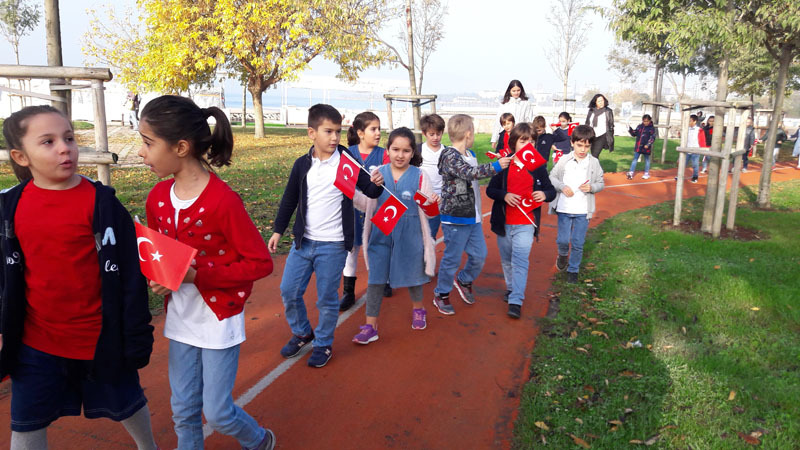 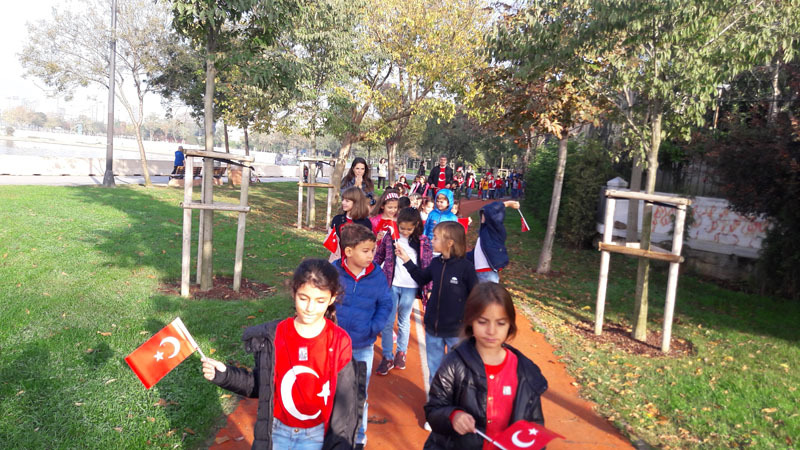 We made Republic Day walk with kindergarten and primary school students on Caddebostan Sahil on Friday, October 27. 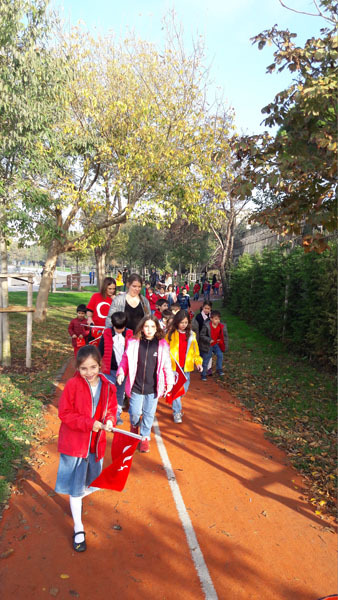 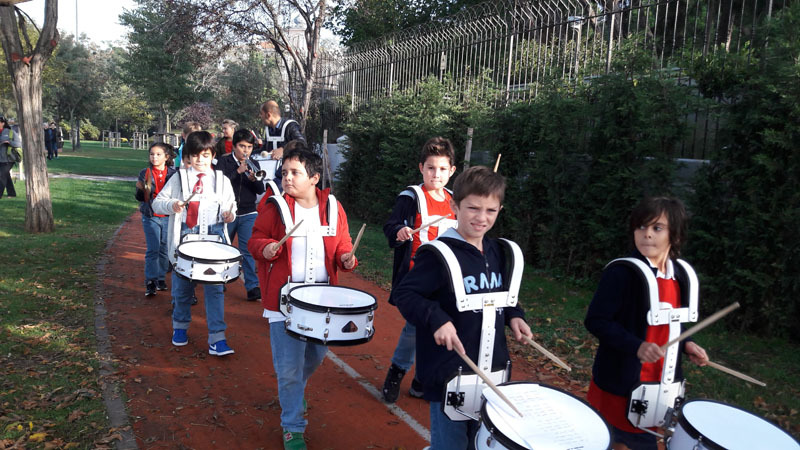 Our students felt the spirit of Republic Day with our primary school band accompanying us in our walk. 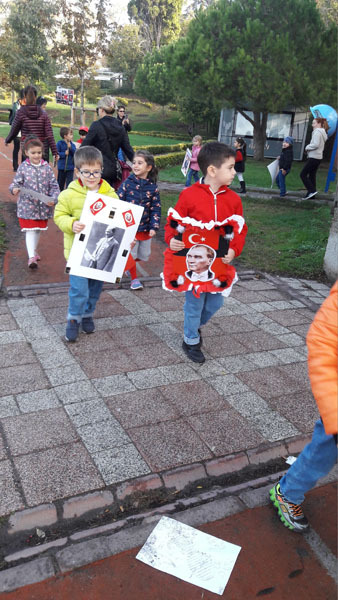 This page was created on 31.10.2017 11:14:22 and has been visited 522 times.